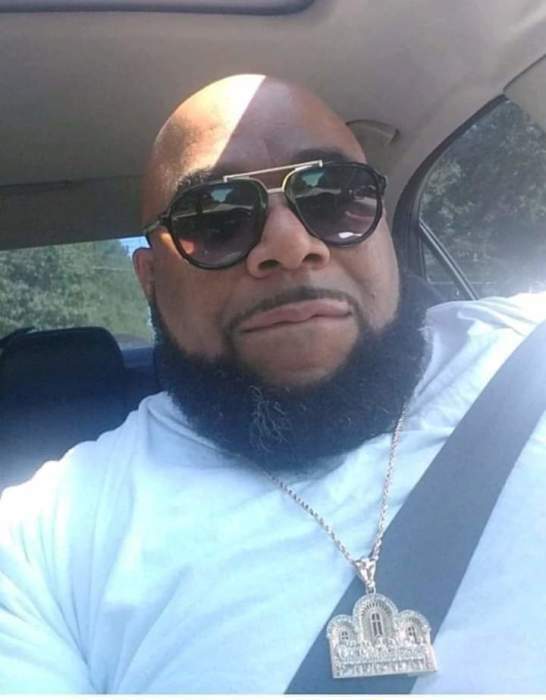 Joseph Junior "Booger" McKoy 42 of Parkton formerly of Laurinburg transitioned into eternal rest on January 31, 2019. Reverend Young will deliver the eulogy. Burial will follow in the Hillside Memorial Cemetery in Laurinburg. Survivors are: Wife: Stephanie McKoy. Mother: Betty Jean McKoy. Children:: Quantrell Elliott, Joliyah McKoy, Joseph McKoy, Timayah McKoy, Josiah McKoy, StepChildren: Quintin McLaurin, Stephon Malloy and Malik Livingston. Brothers: Jimmy Hines, Robert Harmon, Derrick Malachi and Donnell Thomas. Step Grandchildren: five.